﻿ What's Hot On Pinterest Spice Your Bedroom Decor With Our Tips! What’s Hot On Pinterest Spice Your Bedroom Decor With Our Tips! Feel like your bedroom decor needs a fresh look? At ModernFloorLamps we want to help you reach that home decor, and so, we thought of a couple of tips for you, so that you can get that fresh bedroom look! And this Friday, the hot topic on Pinterest was bedroom decor! Read More: Get A Floor Piece At Discount Price With Floor Samples! Decorating your bedroom decor is something so personal and unique that you are the only one that knows best! At ModernFloorLamps we want to give our tips so that you can choose and see if its the right fit for your bedroom decor. Want to give your bedroom a more formal and luxurious look? 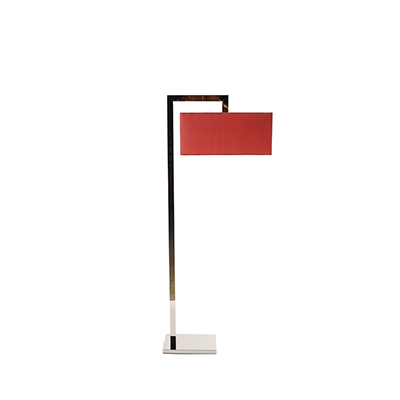 Then the Miles floor lamp is the right fit for you! A mid-century influenced floor lighting piece that can complement your living room in the right way! 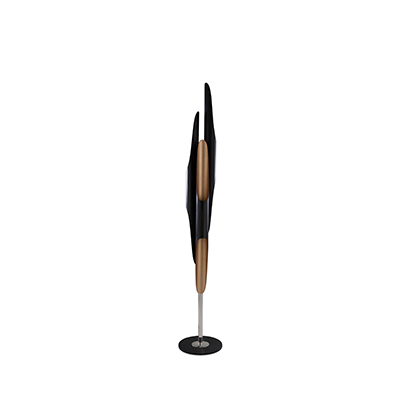 Stanley is another formal and classic floor lamp. A mid-century inspired floor lamp that blends the formal style of mid-century New York with the mid-century glamour of Los Angeles. A beautiful cross of styles that creates this marvelous piece, a great addition to any modern bedroom decor! Getting that perfect bedroom decor is something time-consuming, at ModernFloorLamps we believe that you should follow your instinct and intuition and go for something bold, don’t be afraid to go that extra-mile in purchasing a more robust chandelier or floor lighting piece, in order to spice up your bedroom decor. 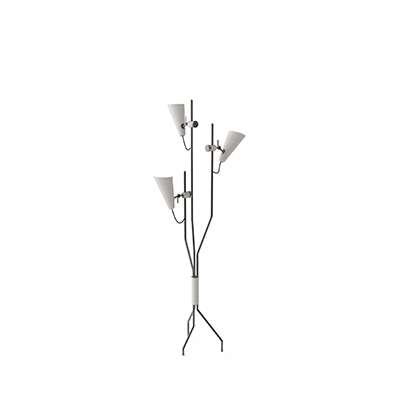 Turner floor lamp, where design and craftsmanship meet and create this perfect lighting piece. Perfect for almost any modern setting, this floor lamp is the perfect piece for any modern bedroom decor that is looking to uplift itself. 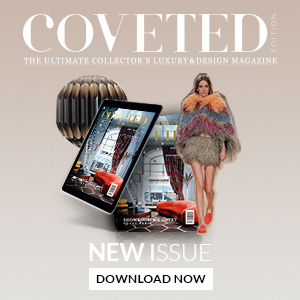 SEE ALSO: Elevate Design And Craftsmanship With Covet Awards!